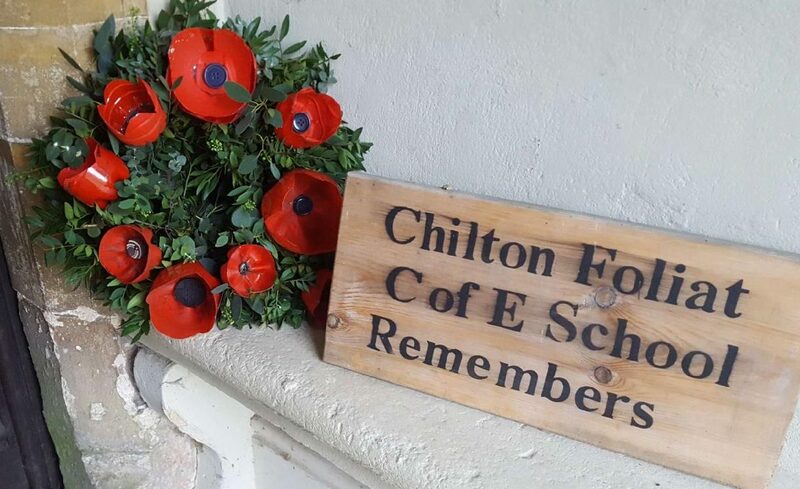 The partnership with the local community and the opportunities offered by the school’s close connection with St. Mary’s Church in Chilton Foliat are highly valued. These are two-way relationships. The children are involved in the community, helping with village fetes, special church services, sharing harvest gifts, entertainment and other social and fund-raising activities, while the community is welcomed back into the school either for school functions, or to benefit from the use of the school’s excellent facilities. Many parents and friends come into the school on a voluntary basis to help with reading, cooking, the library, computer work and other educational or sports activities. There are many other events throughout the year to which parents are invited, such as open days and evenings, sports fixtures, Church and school services, social and fund-raising events and the many extra-curricular activities.